Do not miss out on this gorgeous condo being offered turnkey furnished (some pictures and personal items excluded)! Open concept and move in ready! This home truly has it all. 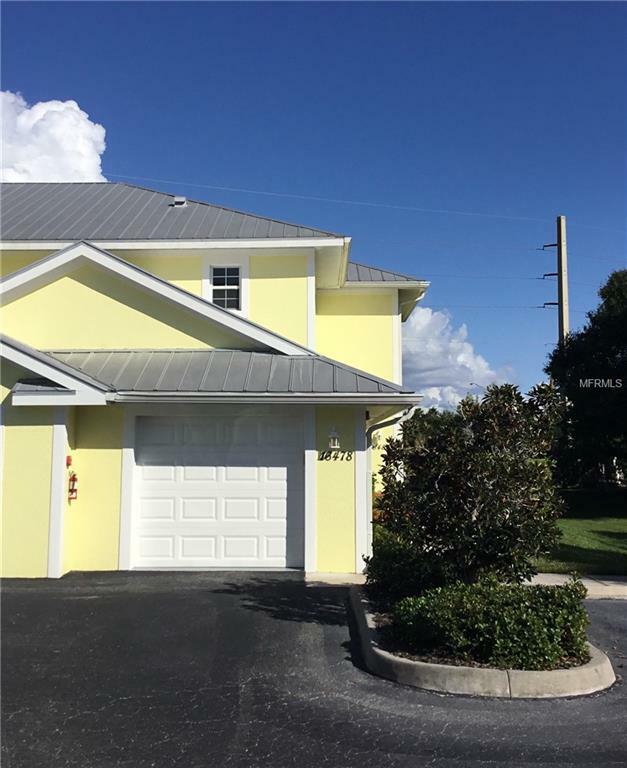 Crown molding in every room, fresh key west style paint, wood floors in the main area, solid surface counters, spacious laundry room, large guest bedroom, breakfast bar, and a beautiful community pool. In addition to all of this the location could not be better. Only 2 miles from the beach and across the street from the Legacy Trail! Do not miss out on this opportunity to own an amazing property. Listing courtesy of COLDWELL BANKER RESIDENTIAL REAL ESTATE. Selling Office: COLDWELL BANKER RESIDENTIAL REAL ESTATE.